I know what you’re dreaming of: someday you will have your own hybrid car. They’re so posh and… green! On the inside, of course! And yet, very few people know that hybrid cars aren’t that efficient. Sure, they don’t use too much power when you’re driving to work, for example, but things can get much worse faster, whenever you have to drive longer distances, forcing the gas-powered engine to kick in. As you can imagine, specialists know this, and they have recently started to design AI-powered cars that are able to combine the power of both engines, with the goal of obtaining a maximum fuel efficiency. A team of researchers from University of California have studied nature’s own energy-saving processes, and then they have designed several algorithms that improve fuel consumption, instructing the car what engines to use when it is stuck in traffic, when it is running at 100 mph, and so on. The results are very encouraging: researchers have managed to reduce fuel consumption by about 30%, and the future looks even brighter! It’s true that we’re looking forward to a future where gas-powered engines will be thrown into huge garbage bins – at least I know I am! 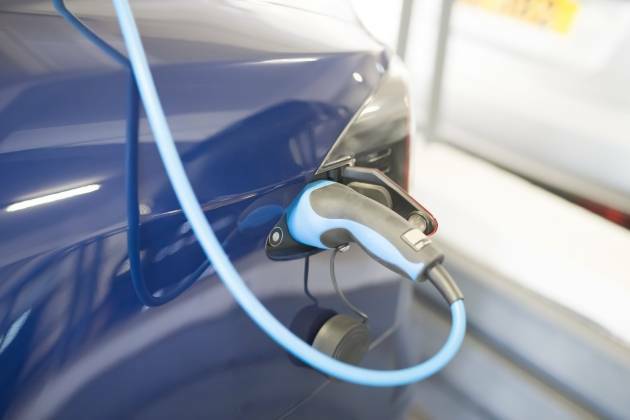 – but hybrid cars are a necessary intermediary step, at least for now. I’ve got a confession to make: I’m a proud robot owner. It’s true that I’ve only got a robot that knows how to make coffee, tea, and so on. It doesn’t look like a humanoid, but who cares about that? I’m not interested in talking with it, after all! Why would I want to do that? Well, there are actually several reasons why people might be interested in talking to robots in the very near future. A team of researchers from Cornell, Northwestern and IDC Herzliya have created an interesting simulator, which is supposed to give people emotional support while they are preparing to date a new romantic partner. The study, titled ” What robots can teach us about intimacy”, has discovered that humans may ascribe social intentions to robots, using them as a source of security. Who would have thought about that? The participants shared their dating experiences with Travis, a robot with a height of a… foot! Researchers have instructed the robot to encourage some of the subjects and discourage others. Then, after talking to the robot, the participants tried to introduce themselves to potential romantic partners. Believe it or not, those who were encouraged by Travis were much more confident! So who needs friends, when you can have a cold robot shoulder to comfort you in times of need? If this sounds weird to you, just think at the number of people who talk to their pets! Raybaby is a Kickstarter project that has gathered about three times more money than requested, so it will hopefully see the light of the day soon – this September, according to its makers. 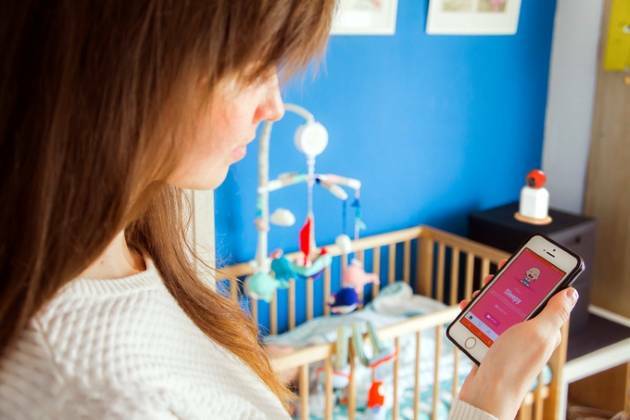 It’s a gadget that can monitor the way your baby breaths, and it makes use of a camera that can detect any movements and alerts the parents right away, by making use of their smartphones. Raybaby has an accuracy of close to 99%, so (hopefully) parents won’t get too many false alarms. It can detect even tiny infant movements within a range of 15 feet. The gadget is quite small, and it can be placed in the nursery on a shelf. It can also be mounted on a wall, and even tied to the baby’s bed. An FDA study shows that the performance of Raybaby is similar with the one provided by the much more expensive monitoring systems that are used in hospitals.